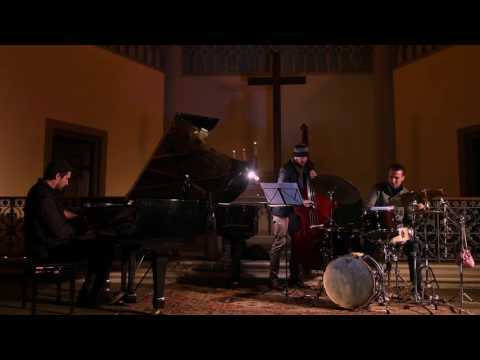 The original music of pianist/composer Martin Konvička bears the mark of the millennial generation: inspired not only by the tradition of jazz piano trios, but also by American songwriting, European classical music all the way to contemporary hip-hop, dance music, YouTube and game soundtracks. 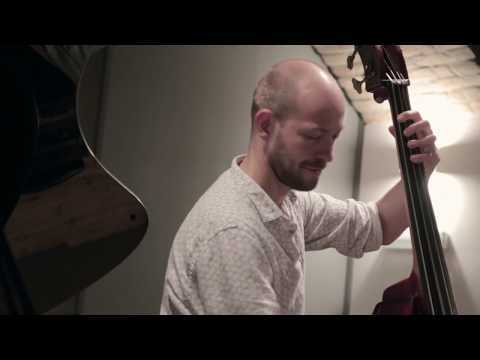 All these influences merge in a soundscape created by this acoustic jazz piano trio, the manifold notions and references entangling into an uroboros of exciting improvisations. 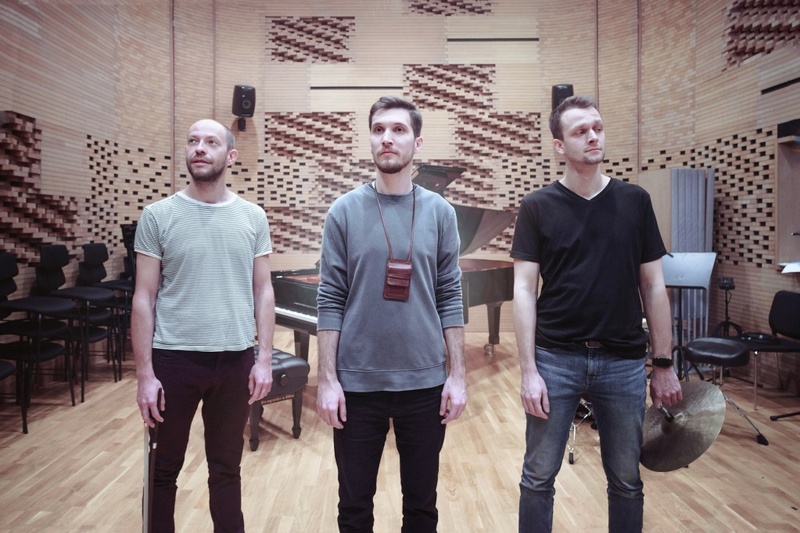 The three young musicians – Martin Konvička, Peter Korman and Marek Urbánek – will introduce their latest album with the mysterious title, Coming Homo. Admission seating CZK 250, standing CZK 150. Seats reservation is possible only if you buy a ticket. Thank you for understanding.